Our church orchestra presents special musical items most weeks at the Sunday morning and evening services. 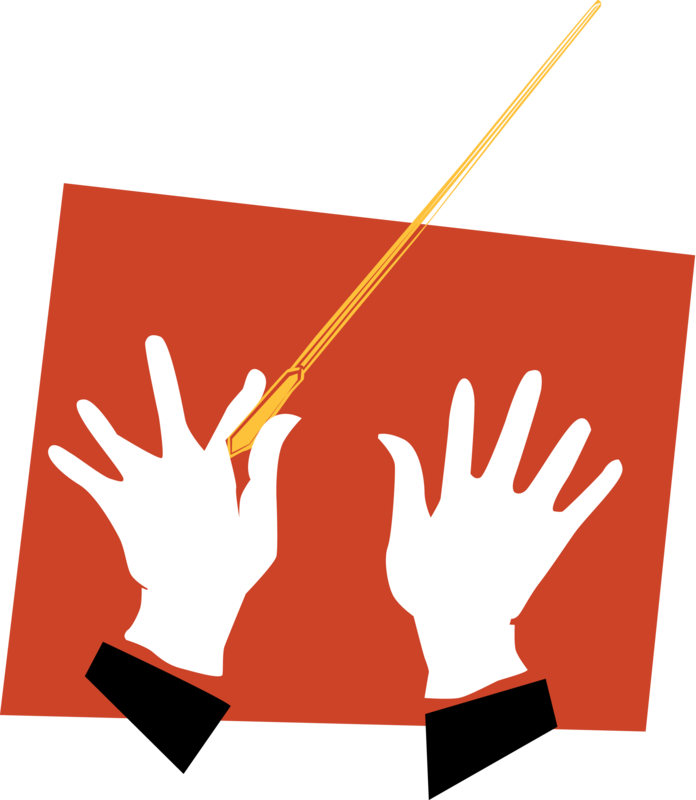 Orchestra practice is held 5-6 pm every Sunday at the Seniors Centre, Carlingford. If you are able to play an instrument, please join us.